Babies might be the smartest hikers out there. 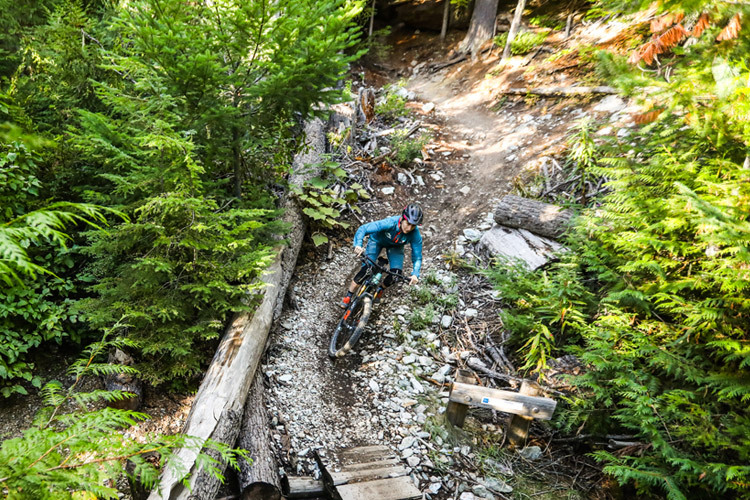 Sure they drool a lot and speak mostly gibberish but when it comes to hitting the trails around Whistler, they never break a sweat. 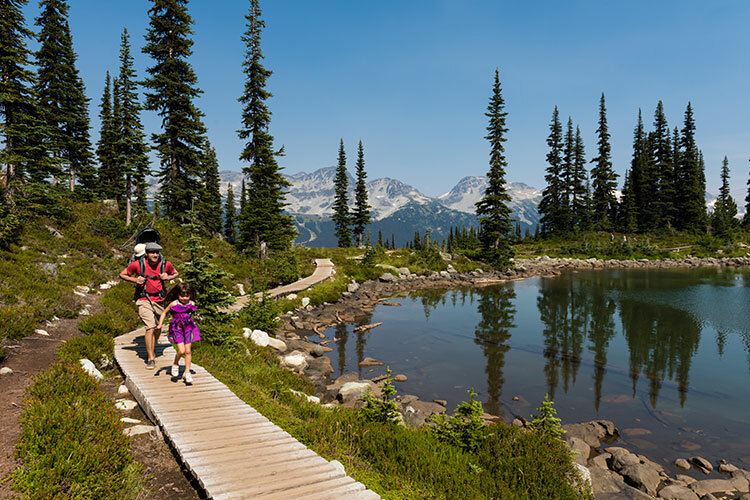 July long weekend is a bit early for most of Whistler’s alpine hikes (the snow is still melting) but the lower elevation trails are good to go and that means more and more families are getting out with the wee ones and exposing their kids to the awe and majesty of the Whistler wilderness. 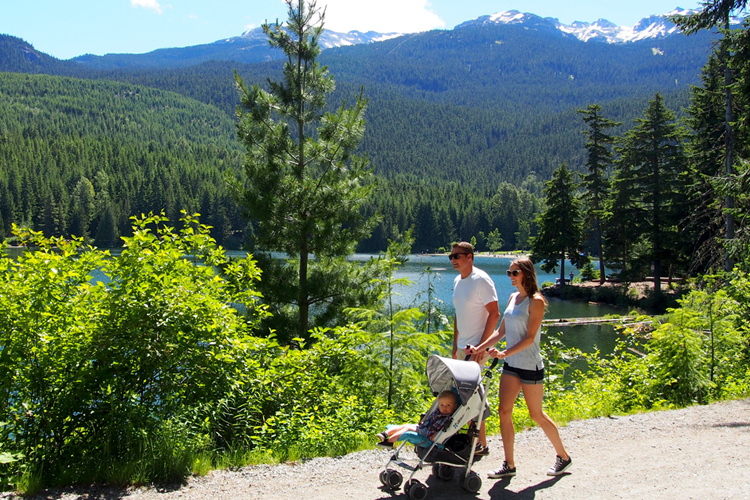 While a good baby-backpack will allow you to take the next generation pretty much anywhere, Whistler’s Lost Lake Park offers the perfect short-and-convenient hike for stroller-pushers and anyone who wants to catch some forest, lake and mountain views without venturing too far from town. 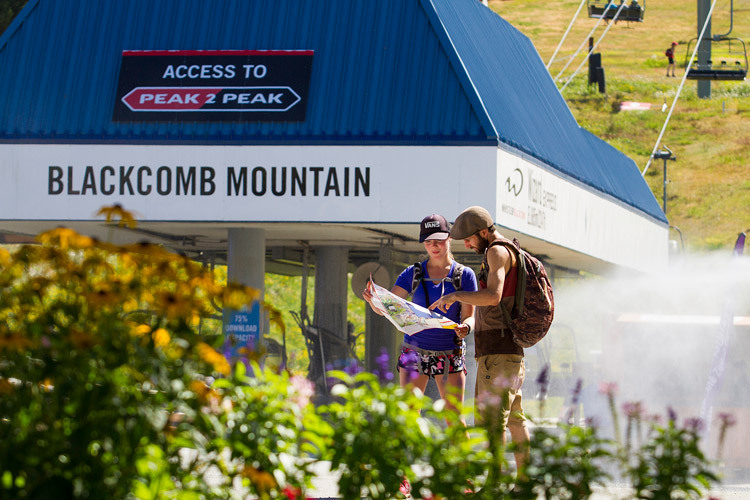 In winter it’s a Nordic ski and snowshoe paradise but in the summer months Lost Lake Park becomes home to the most accessible of all of Whistler’s hiking trails (note: Even though it makes for a magnificent walk, The Insider does not consider the paved Valley Trail as a “hike”). The main Lost Lake Loop is a wide gravel path running from the entrance of the park all the way around Lost Lake and back. From the Village it’s about a 5 KM round trip and perfect for pushing the stroller through the forest. Kids of almost any age will enjoy getting out and hitting the beach once you arrive at the lake so plan to take longer than you originally expect. The gravel trail is super-easy going but it’s also shared with bikes so it may not be the best for randomly wandering toddlers but Lost Lake Park does feature plenty of foot-traffic-only side trails that offer short excursions into the woods, down to streams and away from the beaten path. Hiking doesn’t have to be an epic overnight slog to some distant alpine peak. What’s important is getting out into nature and enjoying the day and the people you are with. And if you happen to be in a chair that rolls on wheels and the people you’re with will serve you drinks and snacks after just a few little peeps and coos, all the better. Hike on baby. Whistler’s Salomon Store (604.905.2295) rents bike chariots that can be converted to push strollers for the kids. Check out this winter map of the Lost Lake trail system, it works in the summer too. There’s also lots of signage on all Lost Lake trails. 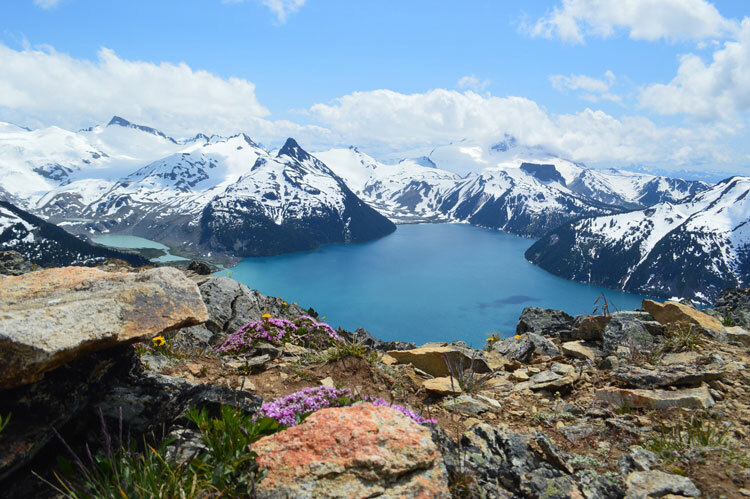 For more hiking ideas check out The Insider’s Hiking posts or get all the info you need at Whistler.com.